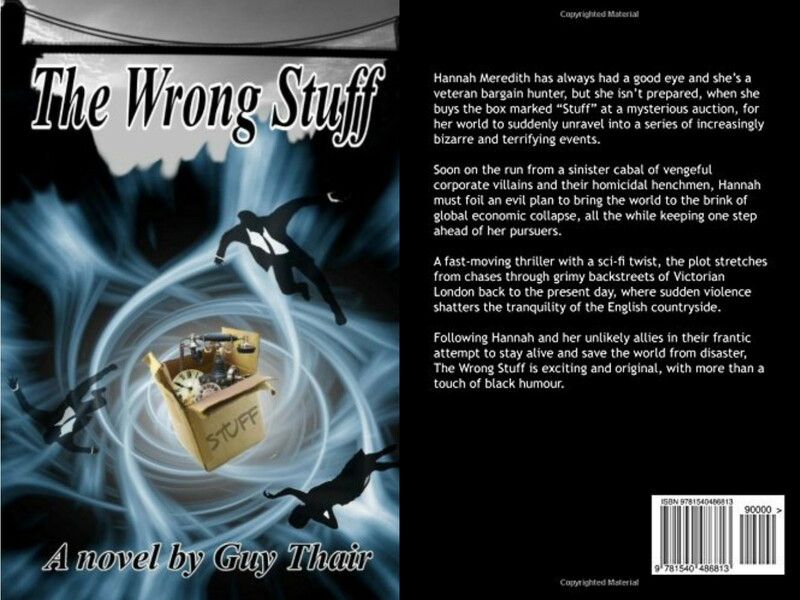 Yes, it’s time once again to plug The Wrong Stuff, my debut novel, a duty I admit I’ve been neglecting of late, due to the fact that life gets in the way sometimes and it just hasn’t been a priority. I couldn’t even tell you how many copies I’ve sold, because my publisher is considerably less forthcoming than I’d like with such information and I doubt I’ll be staying with them when my contracted year is up. Having said that, I’ll take quality over quantity at this point and I’m happy to say that all the reviews on Amazon so far have been very good indeed, even from total strangers. All of which is very encouraging, as is the fact that other writers are still interested enough to ask me about the creation of my accidental novel; bringing me to the latest online interview, posted yesterday by C.J. Rose on her website. Posted by dalecooper57 on May 30, 2017 in Blogging, Literature and writing, The write stuff.